and living warm cosmic energy for earth. and this time he candidly shared the secret to his genius and success (!) saying it was the application and perceived usefulness of his own loneliness and intense need for love/companionship that gave him his insights in physics. He said that his insights were pulled to him like friendly lovable “alien” monsters that sought to give him companionship and love. He reported that the insights that we incorrectly assume that we have gathered from him are cold and void of love. Lacking the penetrating insight and “lovingly warm character” of his originals, his insights are being misrepresented in that they are being conveyed without his respect for heart felt feeling and his vision of a universal interconnection. As were the sincere insights that had come to him through the friendships with these non human, lovable, green (somewhat repulsive) monsters that befriended him for no reason other than his simply needing love. These good souls came to his aid. 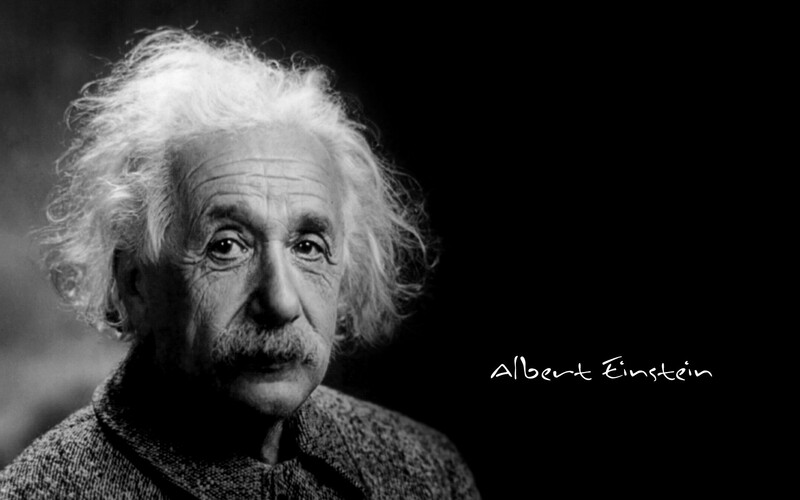 Einstein said his secret is that he applied in a practical way, and so made use of, loneliness and his need to be loved. THIS was his genius he stated and it has yet to be discovered. Einstein told me that the Universe has a heart and knowledge is obtained like anything, by making use of your human emotions in an alchemical way that will serve to pull other dimensional love and assistance. Einstein gathered insights around him like someone draws to themselves the comfort and support of friends, through one’s own heartfelt responses to their own need for love. Ah, every now and then the planet Jupiter is named as the Source of Love. The writer Mary Sparrowdancer believes that she has channeled Jesus, and he told her Jupiter was the home of His Spirit. She was also told that Jupiter has a high expectation of eveolving into a second life-giving sun,with a ready-made solar system that can become new planets for the human race. It could be very likely that Jupiter is at present home to a great world of beings of higher dimensional vibration.